Synchrony Financial was originally selected as a Long Idea on 10/29/17. At the time of the initial report, the stock received a Very Attractive rating. Our investment thesis highlighted strong after-tax operating profit (NOPAT) growth, a high return on invested capital (ROIC), profitability at or near top of the industry, and an undervalued stock price. During the 247-day holding period, SYF underperformed as a long position, declining 16% compared to an 8% gain for the S&P 500. 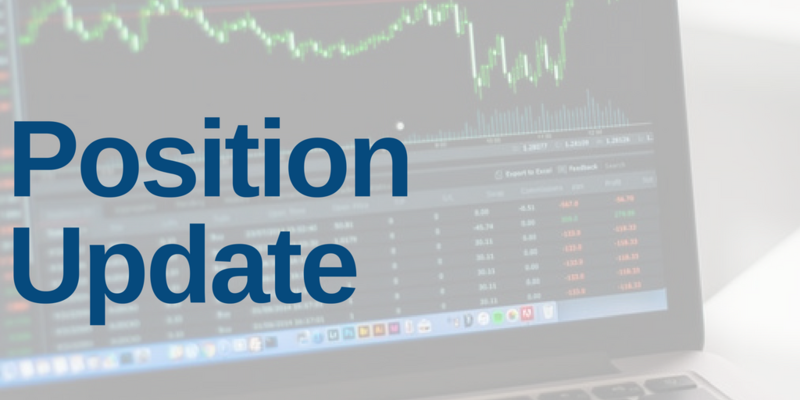 SYF was downgraded to Neutral on 7/30/18 after our analysis of its latest 10-Q showed that trailing twelve months (TTM) economic earnings were declining even as GAAP net income rose. In addition, SYF recently announced that its credit card deal with Walmart (WMT) will expire next year and will not be renewed. Walmart accounted for more than 10% of SYF’s interest and fee income in 2017, so this loss is a serious blow. It’s also a bad sign for SYF’s upcoming renewal negotiations with other major partners such as Gap (GPS), JCPenney (JCP), Lowe’s (LOW), and Sam’s Club. SYF’s deals with these partners are due to expire between 2019-2023. Even though SYF’s valuation remains cheap, its declining fundamentals and the risk of further contract losses make the risk too high to remain in the stock. We recommend that investors cut their losses rather than hope for a rebound. This article originally published on August 6, 2018.